New Arrival!! Add Hanuman Printed T-shirts to your wardrobe !! 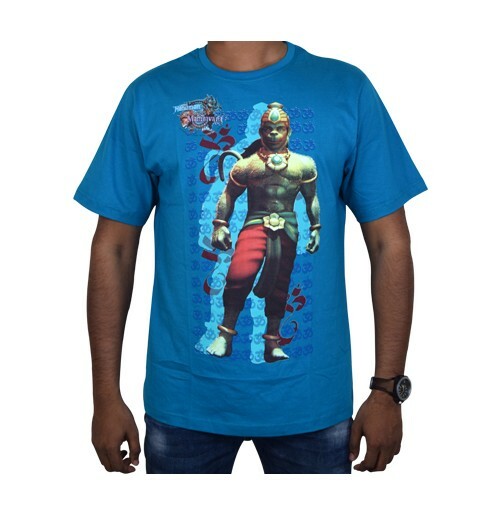 Green gold Store offers an amazing Hanuman vs Mahiravana printed T-shirt for adults in a Blue colour. 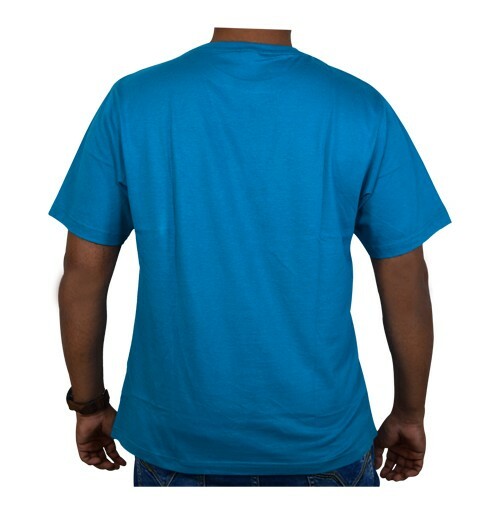 You can team up this 100% cotton unisex T-shirt with any type of bottom wears and look great. Available sizes are from Large to XXXL.